Singles in our culture have become skeptical about love and marriage. The marriage rate is dropping and co-habitation and non-married coparenting are on the rise. 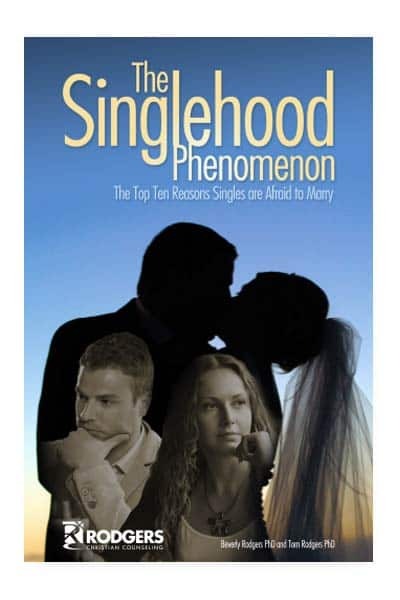 This book lists some reasons why these things are happening and helps singles overcome them. After being repeatedly hurt and experiencing a traumatic broken engagement, this book gave me the courage to get back on the “dating horse”.